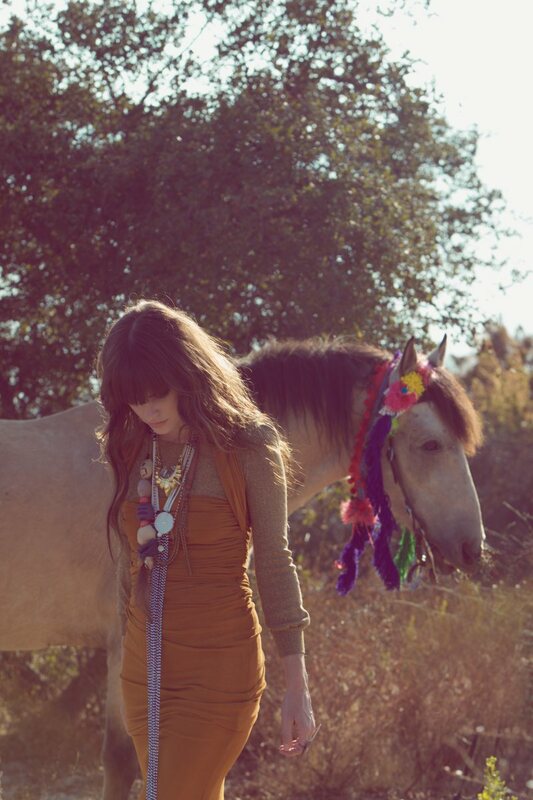 Kelley Ash photographed by Harper Smith and styled by Corey Madley for the November 2011 issue of Foam Magazine. This editorial for some unfathomable reason has evaded me all this time, it’s such a delightfully relevant and timeless work of photographic and styling art. 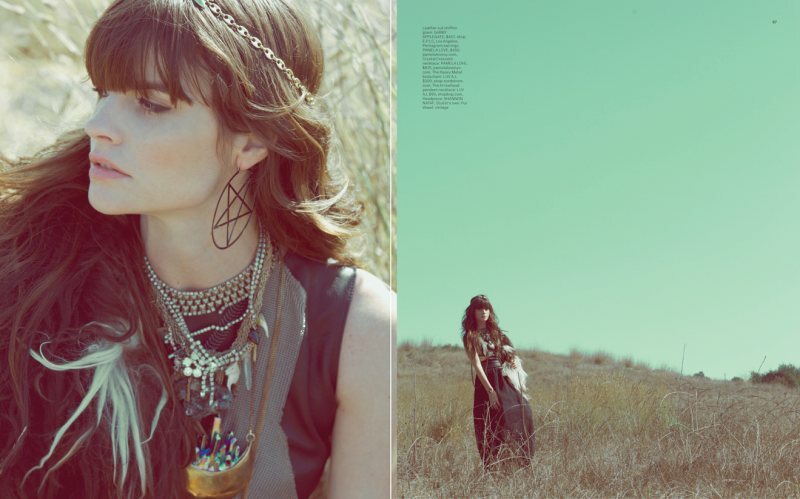 This bohemian editorial has fast become my muse, inspiring and stirring my inner gypsy soul; it’s peaceful innocence spread with a sultry mother nature, bright pops of tasseled hues and a time long passed where dancing under the sun took precedence over anything else. I personally wanted to extend a huge thank you to Diana from Double-Ganger for nominating me for the versatile blogger award! You are way too sweet.